Secretary of State Alison Lundergan Grimes said on Wednesday that county clerk’s offices must receive applications for mail-in ballots by Oct. 30. 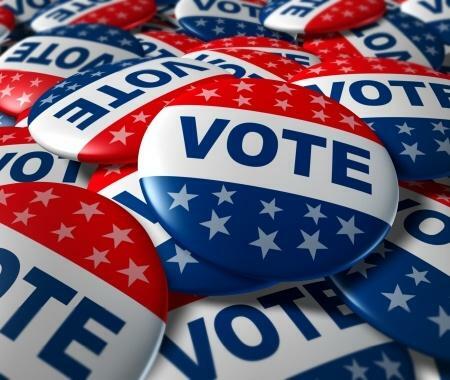 Individuals eligible to vote by mail-in absentee include military personnel overseas, voters temporarily residing outside of the state and voters of advanced age. Voters who are incarcerated but not yet convicted are also eligible. Qualified military and overseas voters may also use the Commonwealth's online portal at GoVoteKY.com to request and receive their blank absentee ballots. Voters may request an application from their county clerk in person or via telephone, fax, or email. Individuals who do not qualify to vote by mail-in absentee ballot may still be eligible to vote early in person prior to Election Day. In-person absentee voting will begin in all counties no later than 12 working days prior to Nov. 6.